In Resistencia, a city in the northeast of Argentina, trials of those responsible for the Massacre of Margarita Belén are being held. It is 2010 and the parents of the narrator of this story were murdered during the military dictatorship. He is asked to cover the trials, a task that makes him an observer not just of the chilling, callous testimony presented but also his own short life story. With harrowing events as a back-drop and looming presence, a young man seeks to find meaning in his life through literature and especially the noble, age-old pastime of running. 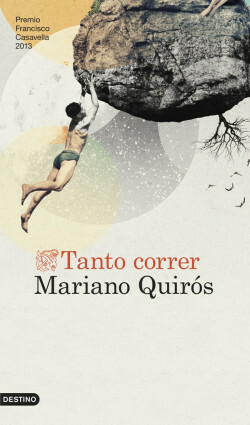 Winner of the Premio Casavella 2013 Prize.